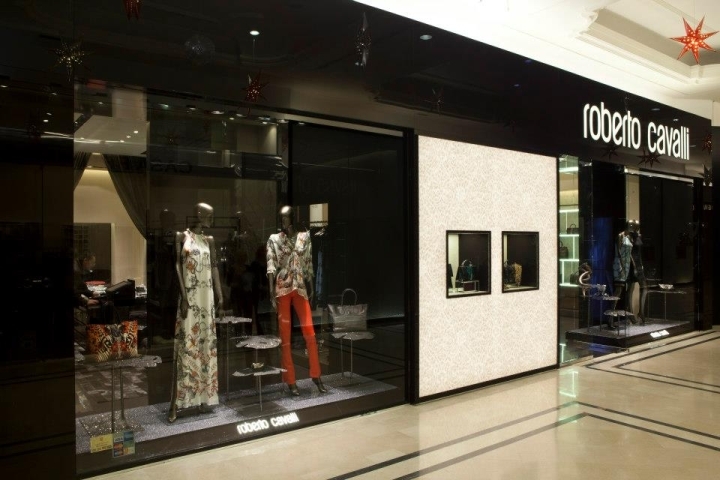 Italian luxury fashion house Roberto Cavalli opens in December a mono-brand store of its first line Roberto Cavalli in Bucharest, Romania, within the shopping gallery of the JW Marriott Hotel. 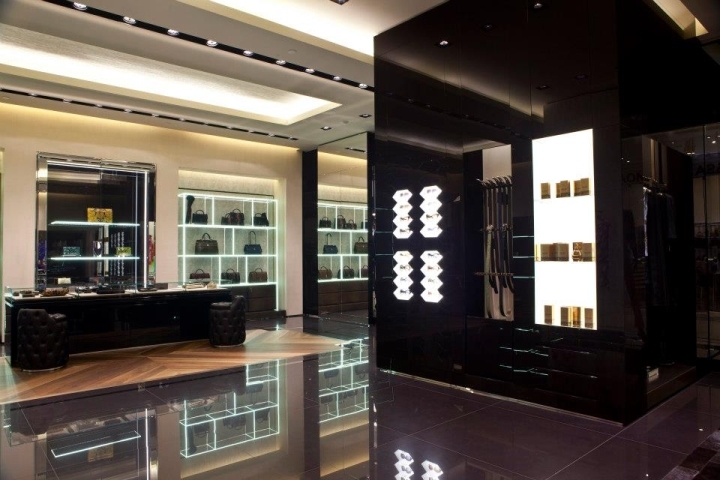 The new Roberto Cavalli store will be operated in franchising by the local company (controlled by Robert Coman - involved in energy) which also owns and operates the franchised store of Valentino in Bucharest, opened earlier this year. The same company will be opening the first mono-brand store of Porsche Design in Bucharest, Romania, on high street Calea Victoriei next Spring. At the time of opening the Valentino store, the local franchisee had no previous experience or track reecord in luxury retail. The new opening comes after the recent opening of the mono-brand boutique of Brunello Cucinelli in Bucharest (operated in franchising by experience local luxury retailer Distinto – Canali and Moschino mono-brands). By the end of the year, Italian luxury writing instruments brand Montegrappa is scheduled to open a mono-brand in Bucharest, the first mono-brand boutique of the brand in South Eastern Europe. Montegrappa has been present in Romania for more than 5 years in multi-brand distribution. The Montegrappa boutique in Bucharest, which will be located at the shopping gallery of the JW Marriott Hotel, will be operated in franchising by Resonor, a newly founded local retail company which is also the exclusive distributor in Romania of Mobiado mobile phones and Tibaldi writing instruments. Commenting on the recent openings, Oliver Petcu, Managing Director of CPP Luxury Industry Management Consultants Ltd said: ”The new openings come at a time of severe decline in sales for the major international luxury brands, which have been present in Romania with mono-brand stores, the country’s economy having been dramatically affected by this summer’s political turmoil around the impeachment of the Romanian President, which only deepened the existing financial crisis. Speaking about the future perspectives of the Romanian luxury market, Oliver Petcu added: ”The absence of major luxury players such as Prada, Hermes and Chanel from the Romanian market seems entirely justified and I do not think they would consider an entry before 2014 or even later. 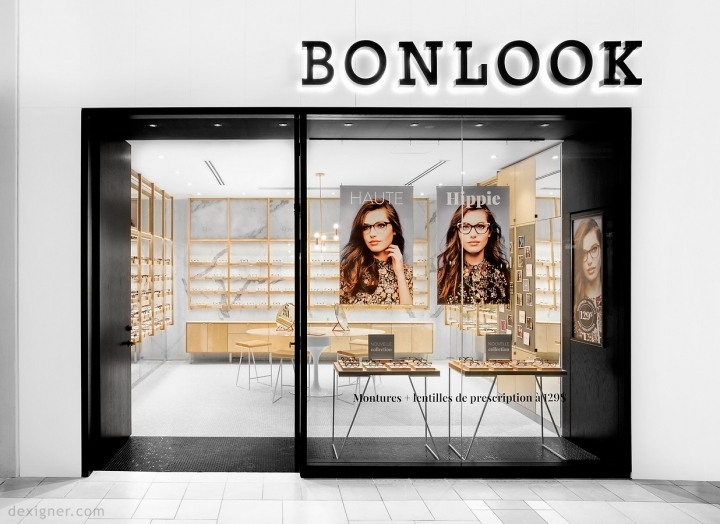 Romania remains an ideal market, long term, for a luxury department store, where major brands would be present, at most, with corners of shop in shops”.